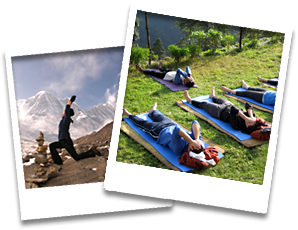 Purna Yoga & Treks, also known as Nepal Yoga Trek, is a pioneer of yoga trekking tours in Nepal. Our idea of combining yoga with trekking was born in 2002 and we have been passionate in organizing yoga treks and tours in Nepal ever since. Many people come to Nepal to experience the beauty and magic of trekking in the Himalayas. At Purna Yoga & Treks, as skilled trekking guides and passionate yoga teachers, we wanted to offer people a better way to experience some of the world's most breath-taking scenery. After much experimenting and exploration on how to integrate trekking and yoga, we found a winning formula. 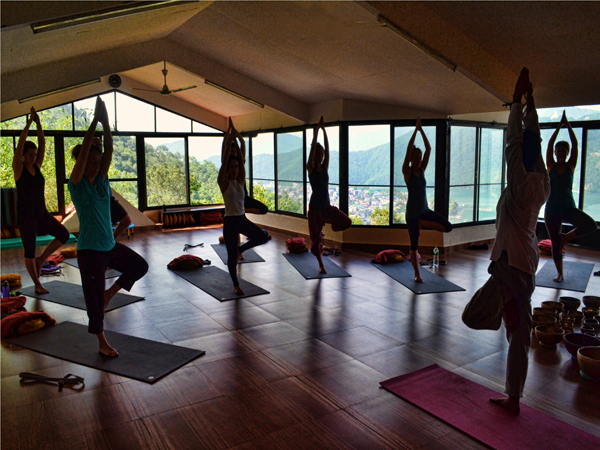 Our yoga treks and tours have been carefully designed to combine the best elements of each. 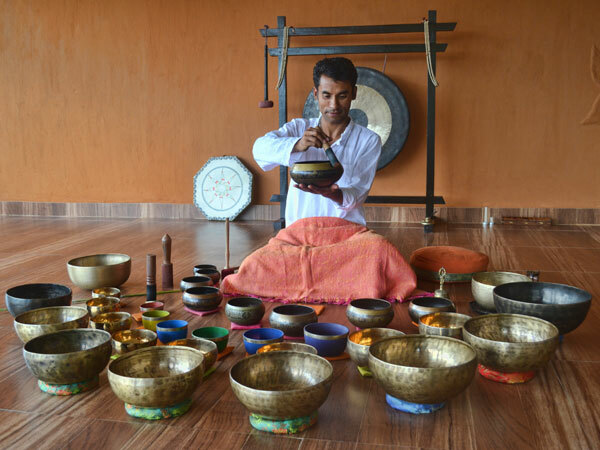 We provide a gentle trekking schedule, healthy food, stretches for weary muscles, pranayama exercises to ease breathing and time to relax, reflect and enjoy the location. The day starts with a short meditation and gentle yoga session to awaken you to the beauty that surrounds you and to connect your senses with nature. We take time to stretch during the day to prevent muscle strain. At times we also stop along the trail to really appreciate the surroundings and meditate on the sound of a flowing river or engage in a mountain gazing meditation. Afternoons are marked with yoga nidra - guided relaxation which allows us to integrate the day's experiences and is deeply rejuvenating. This combination of trekking, yoga and mindfulness is a sure way to connect with yourself and to help find inner balance and harmony in the natural setting of world's highest mountains.